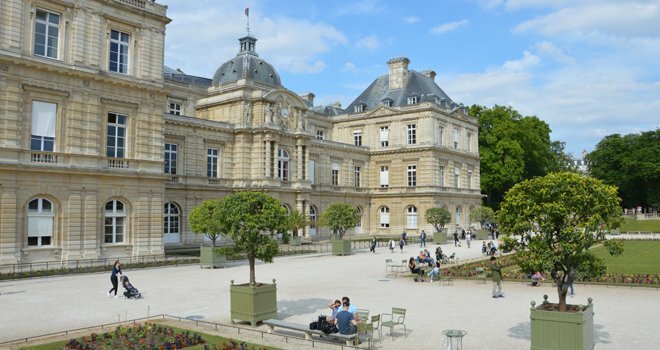 Paris is a wonderful couples getaway destination, but it’s also amazing for a family vacation! 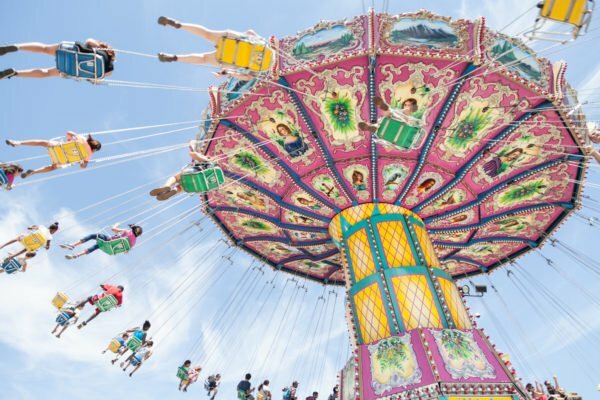 Bring along the entire crew because there are plenty of fun activities for kids in Paris. Plus, there’s nothing quite as valuable and enriching as experiencing a new culture together – you’ll learn things about one another that you wouldn’t have otherwise, and become closer because of it. Although it can be amusing at first to be crammed into a single hotel room, the tight quarters will get old very quickly, especially considering that the average hotel room in Paris is significantly smaller than in North America. We strongly recommend, for the sanity of yourself and your children, to opt for one of our family-friendly apartment rentals. They all offer 2 to 4 separate bedrooms, full kitchens and living areas, so you can come together as a family anytime you want, but also escape into your own personal space when those occasional sibling rivalries flare up. Without further ado, here are our most family-friendly apartment rentals in Paris – We’ll start with the slightly smaller apartments and gradually move up to our most spacious rentals! 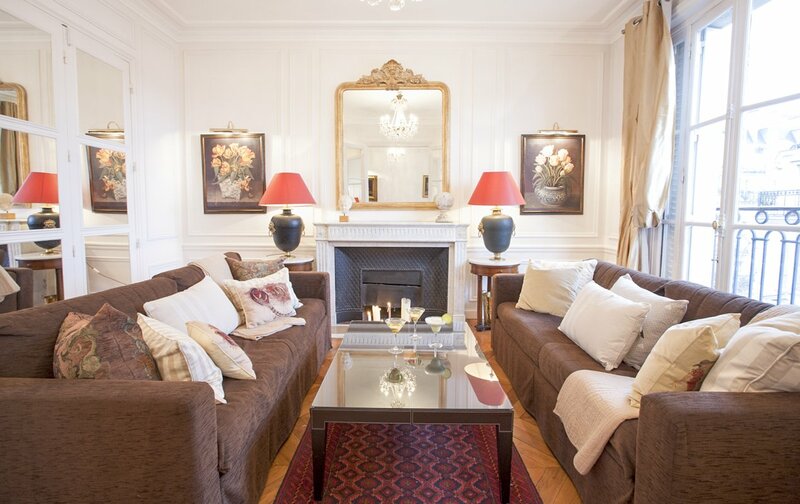 What’s the best part about our incredible Bergerac apartment? 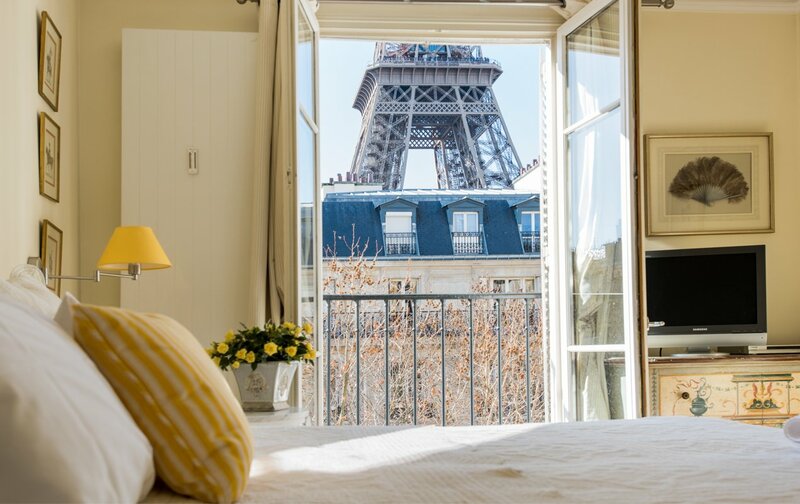 Well, aside from the amazing location in the classy 7th arrondissement and its charming french country decor, the view of the Eiffel Tower is incredible! Every night when it sparkles and every morning when you wake up, you’ll feel as if you can reach out and touch it. Because of the 3 bedrooms, the Bergerac would be perfect for a family with lots of children, and that incredible view will be so memorable for them! If you don’t take our word for it, check out these adorable notes that children have left for us after staying in a Paris Perfect apartment! Weighing in at a whopping 1,200 square feet (quite large by Parisian standards! ), the Cognac apartment is perched atop a traditional Parisian building on the 6th floor, but don’t worry, there’s an elevator! From this vantage point, you will have sweeping views over the city and the Eiffel Tower rising above the buildings. In addition to the 2 bedrooms, there are two living areas, both of which can be converted into bedrooms if you need more sleeping space. With the amazing view outside the living room doors, there may be a battle as to who gets to sleep with the Eiffel Tower as their nightlight! 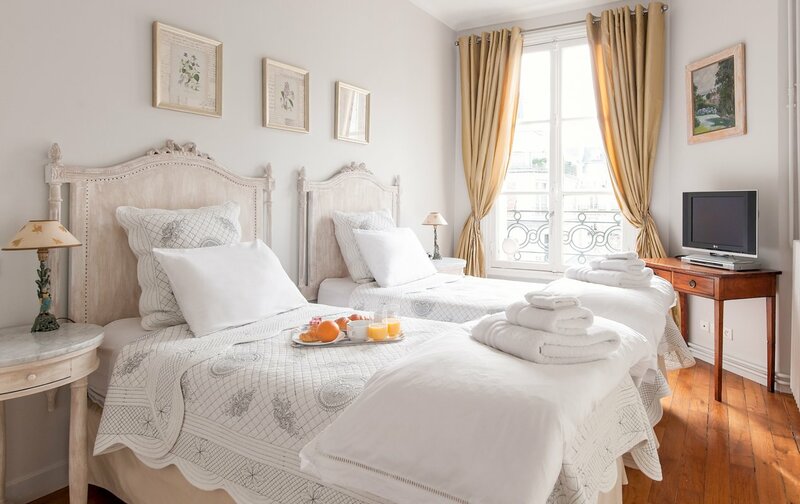 With 2.5 bedrooms, three bathrooms and sleeping accommodations for 8 people, the Châteauneuf is an outstanding value compared to four tiny double hotel rooms, and far more grandiose, spacious and accommodating. Save money on daily meals and snacks by taking advantage of the full kitchen, or better yet, allow us to stock your fridge full of groceries and French delicacies before you even arrive! The expansive living area connects with a secluded den, giving guests ample space to lounge and enjoy lively group conversations, or quietly escape for a movie and a little privacy. The Charlemagne tops out our list of family-friendly rentals with a total of 4 separate bedrooms! Add to that multiple separate living areas and an open-plan common area, and this is the perfect accommodation for large families. 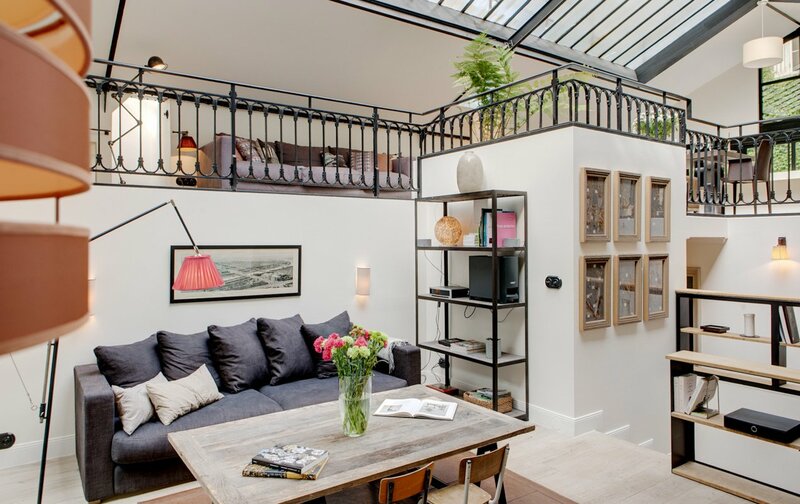 Housed in a renovated former chocolate factory, the entire space is illuminated by a large skylight, and the multilevel common area makes this a fun and exciting place to stay. Your kids will love the feeling of exploring and playing among the different levels. Renting this beauty will put you just steps away from Rue Mouffetard in the heart of the Latin Quarter, one of the oldest street markets in Paris. 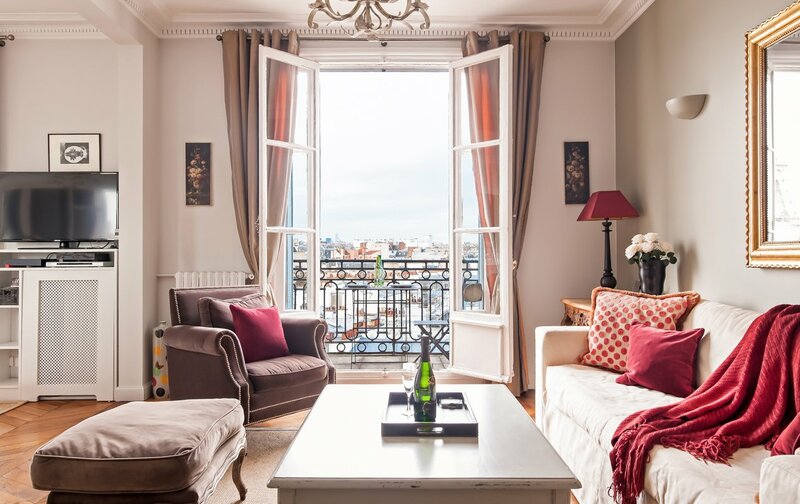 We hope that this list of family-friendly apartment rentals has made planning your family vacation to Paris much easier. Please don’t hesitate to contact our reservations team with any questions you may have about your family-related needs. We are here to help make this the smoothest vacation experience yet! PREVIOUS: 4 Exciting Things to do on Bastille Day in Paris! Posted on Monday, July 18th, 2016 at 10:32 pm in Apartment Rentals. You can follow any responses to this entry through the RSS 2.0 feed. You can leave a response, or trackback from your own site.